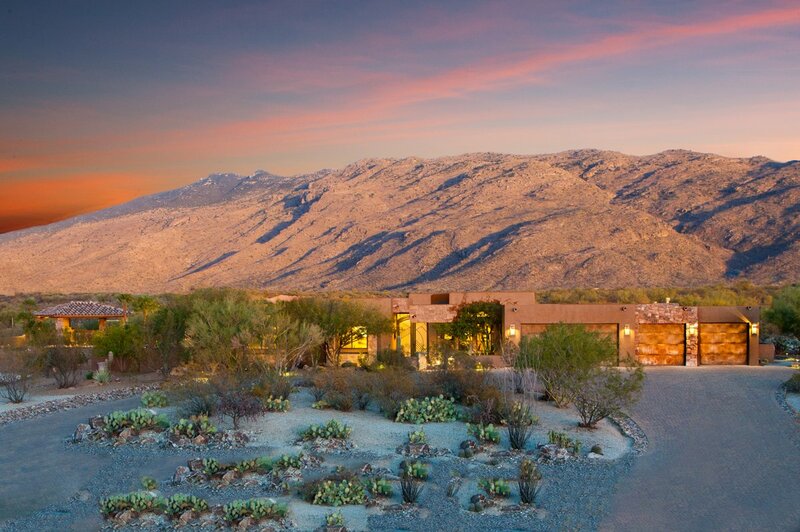 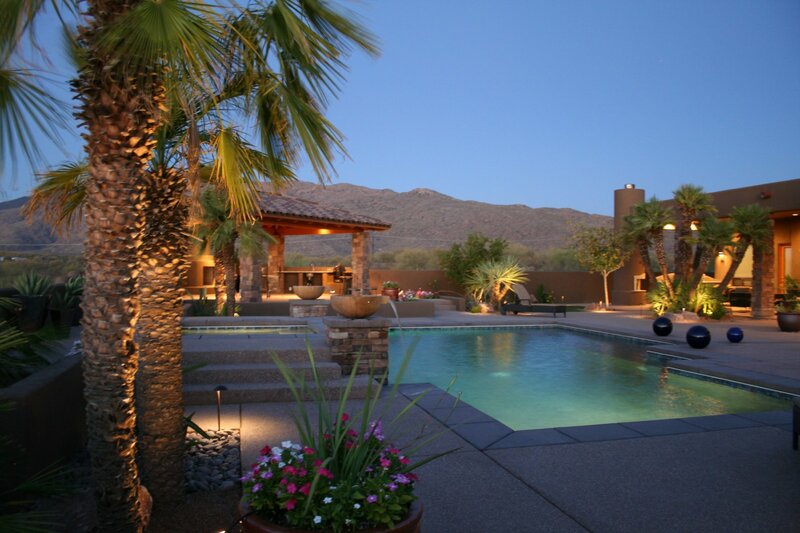 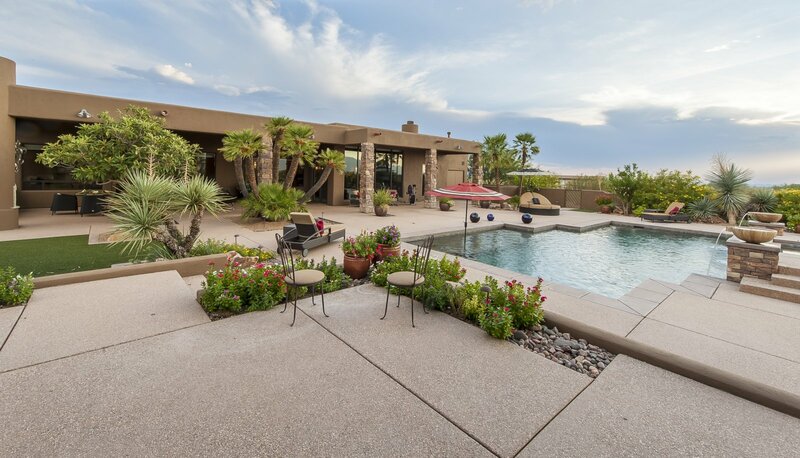 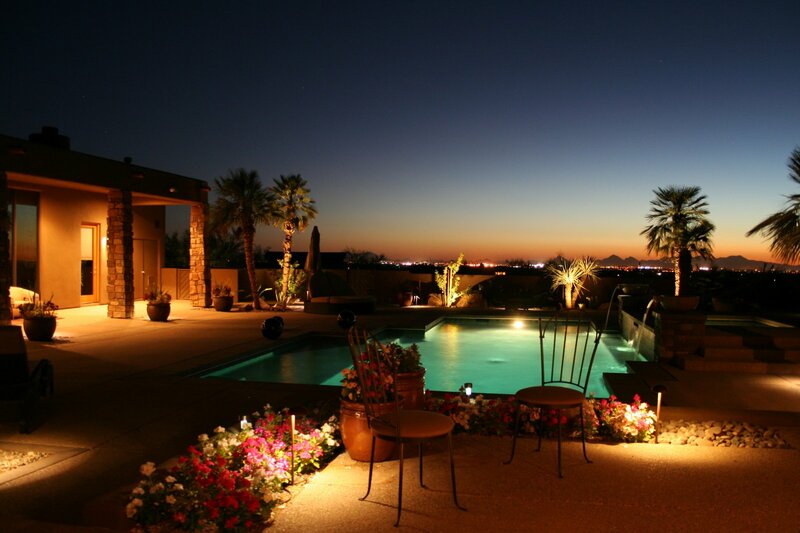 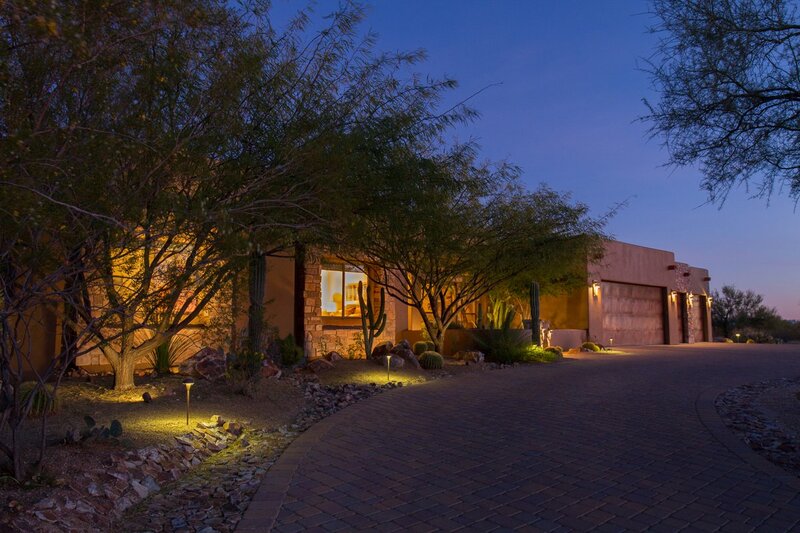 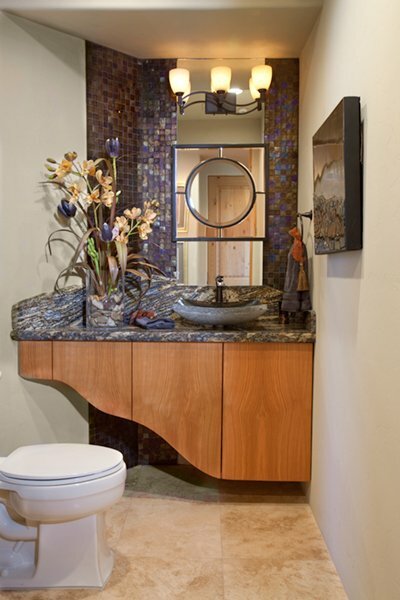 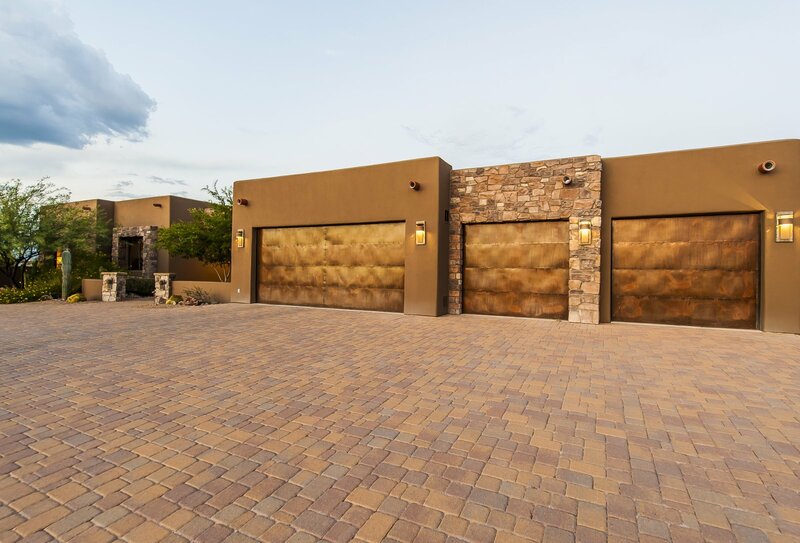 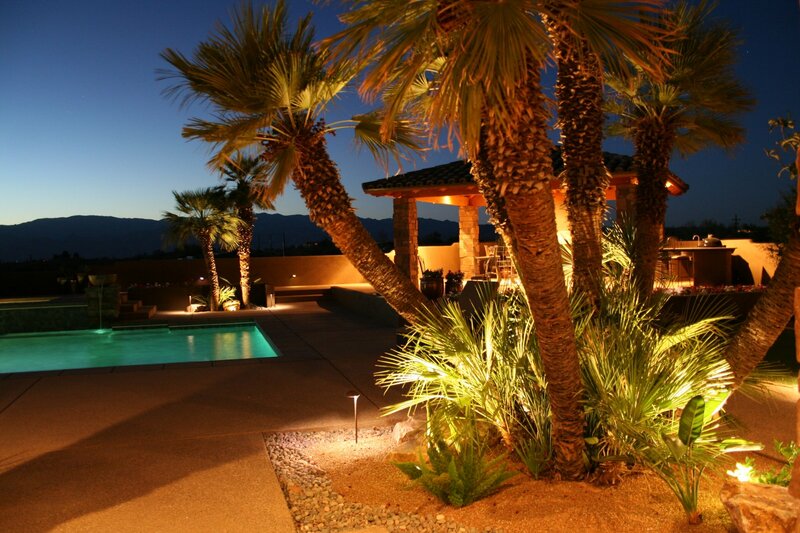 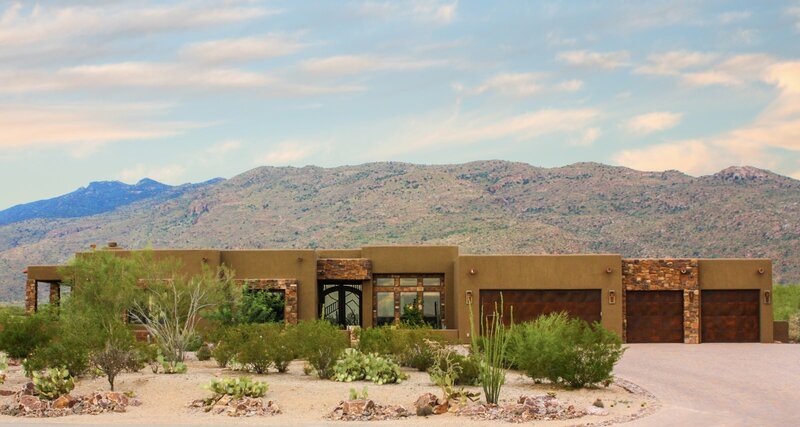 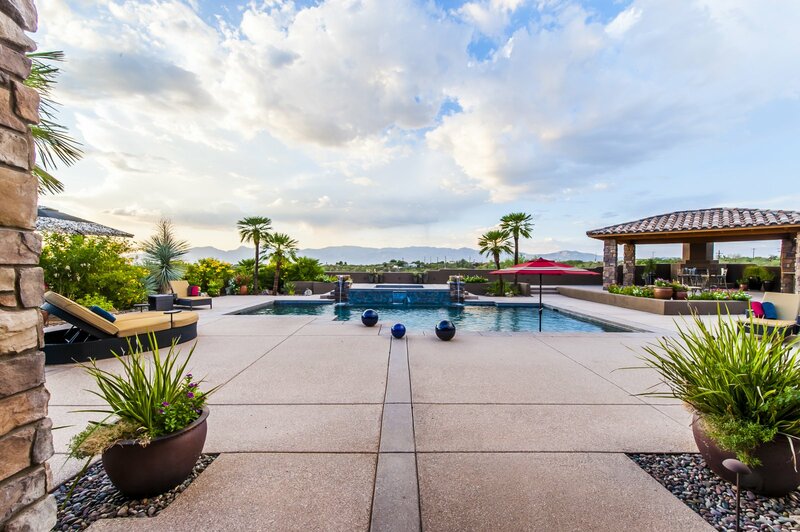 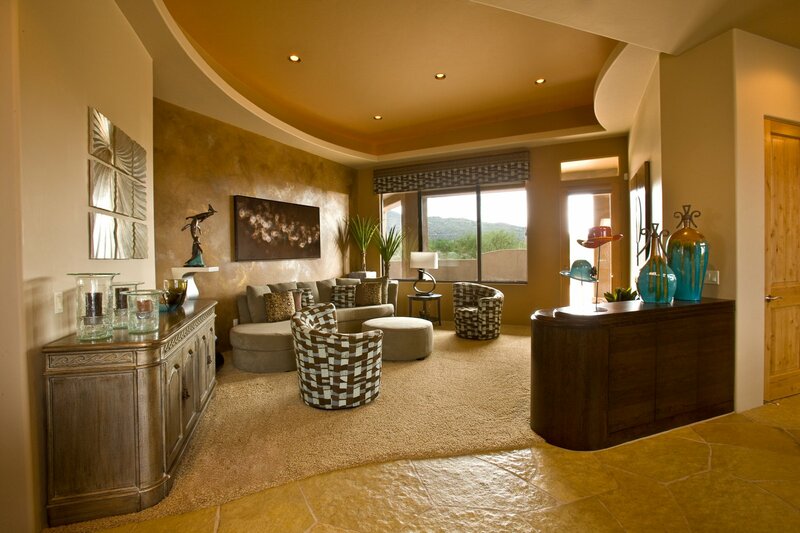 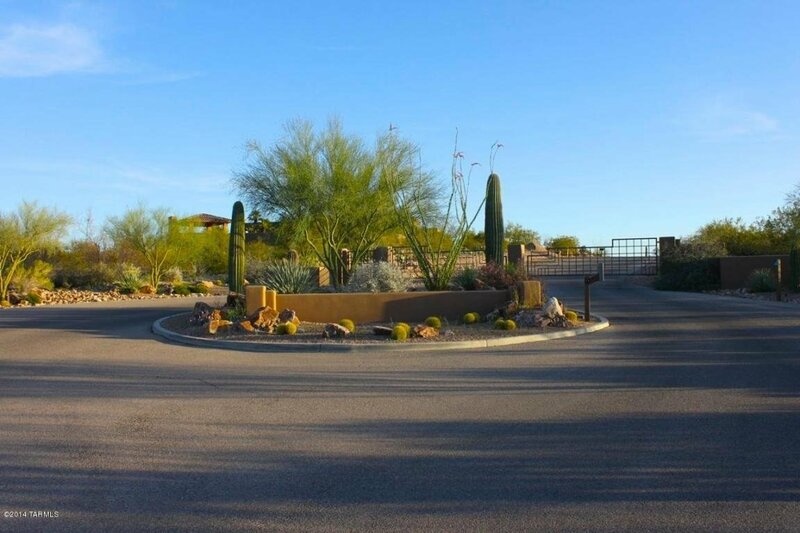 Located next to Saguaro National Park East, this is an exquisite Southwest contemporary style home. 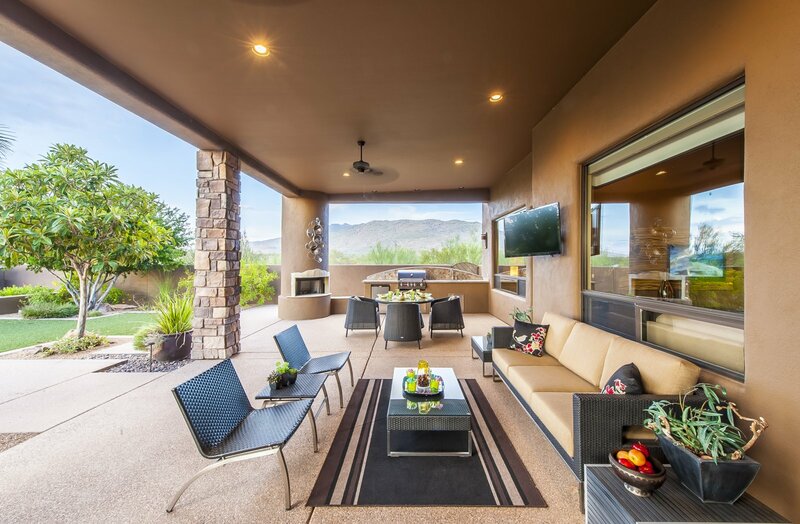 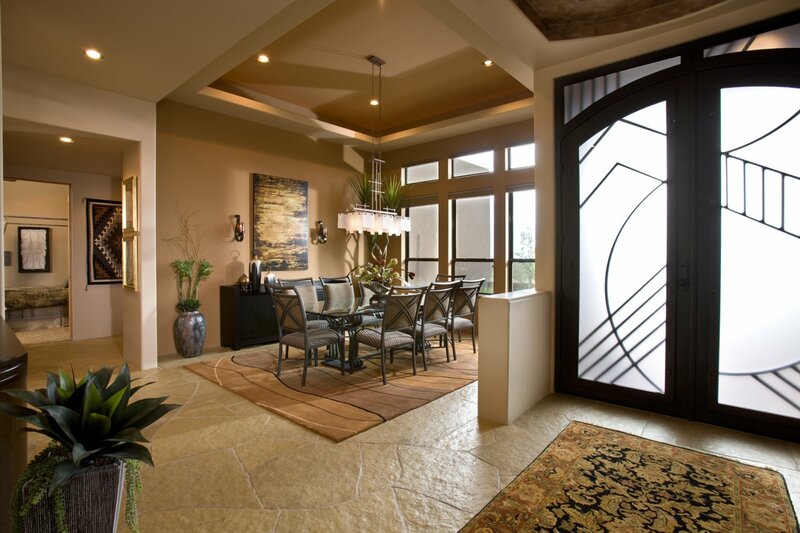 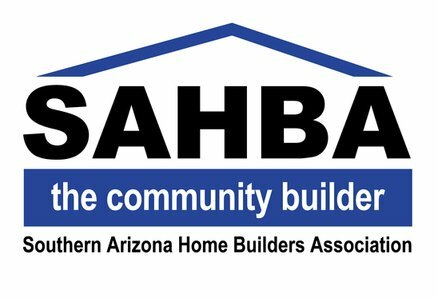 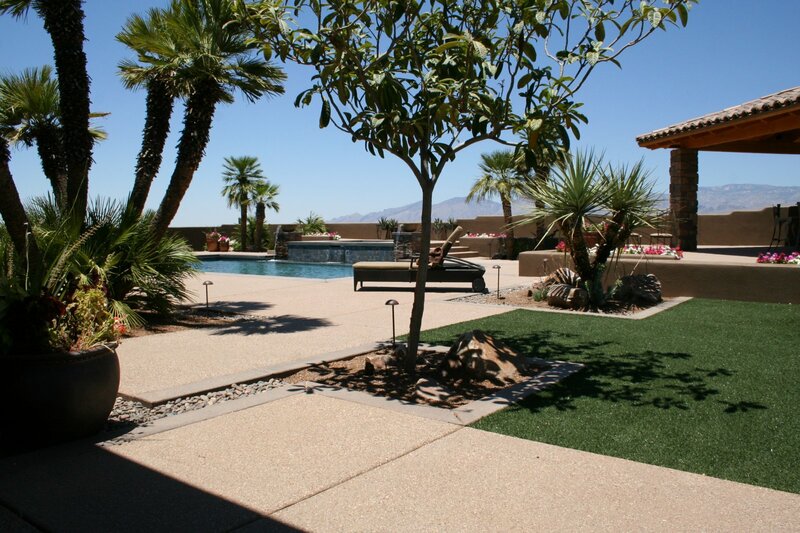 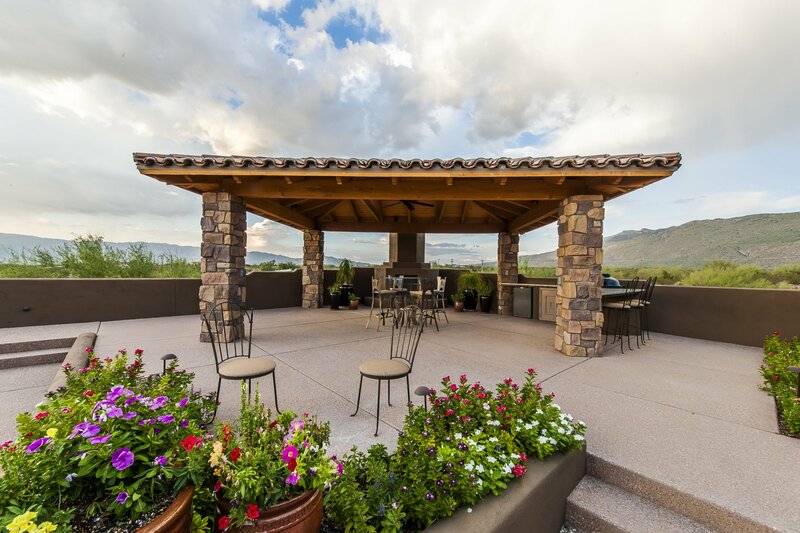 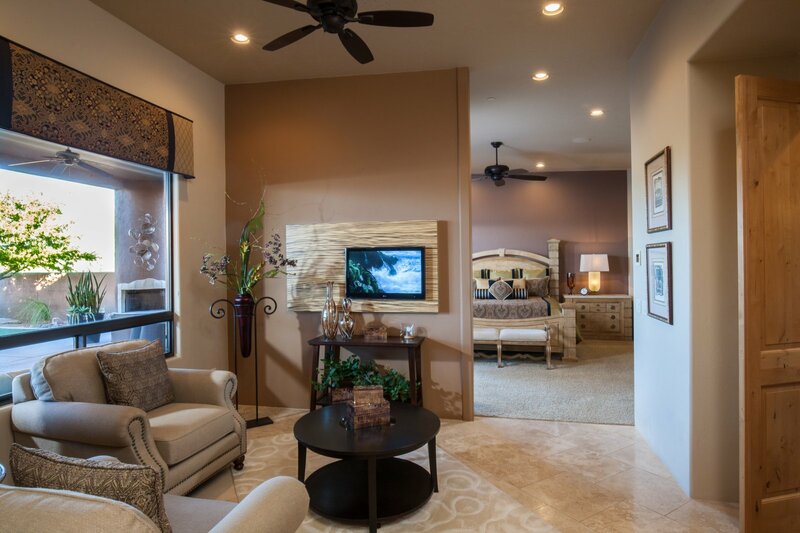 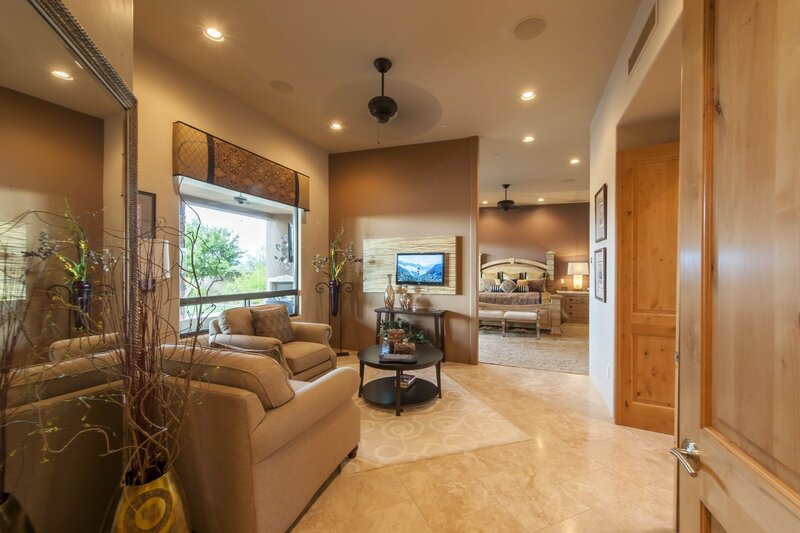 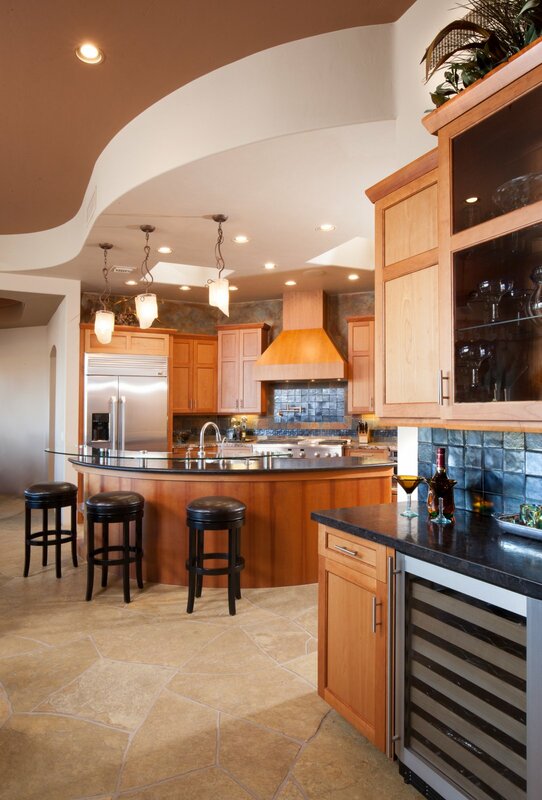 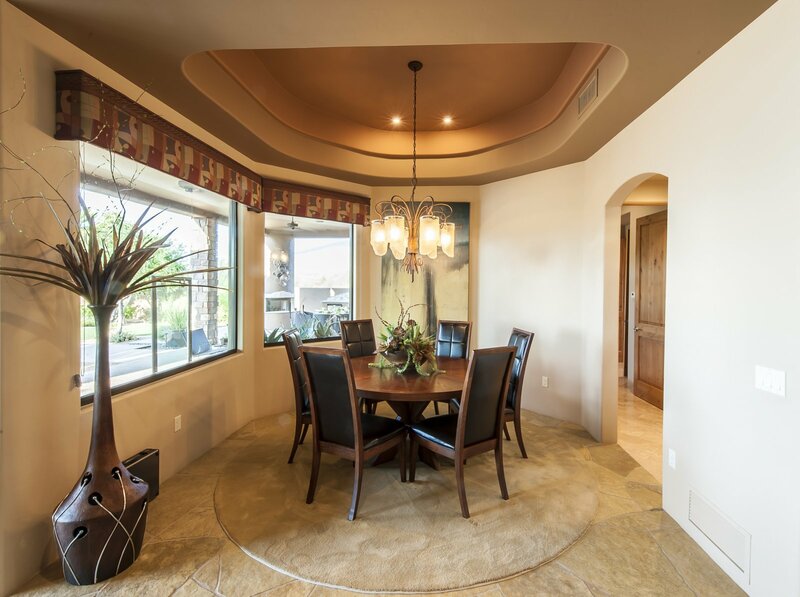 The open, inviting floor plan offers sweeping views of the Tucson, the Catalina and Rincon mountains. 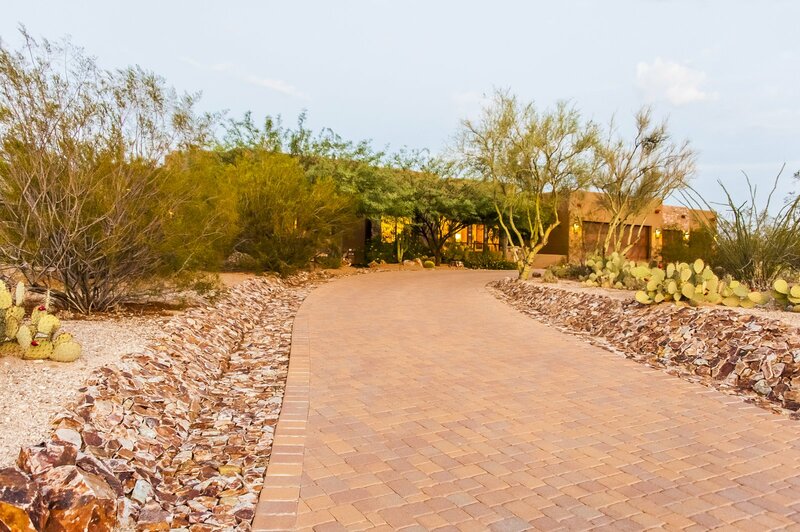 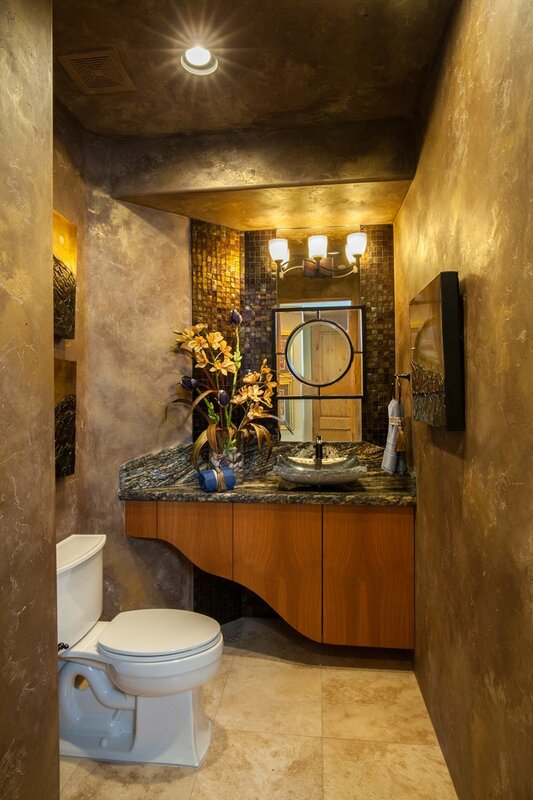 This home showcases custom features throughout and is a "must-see". 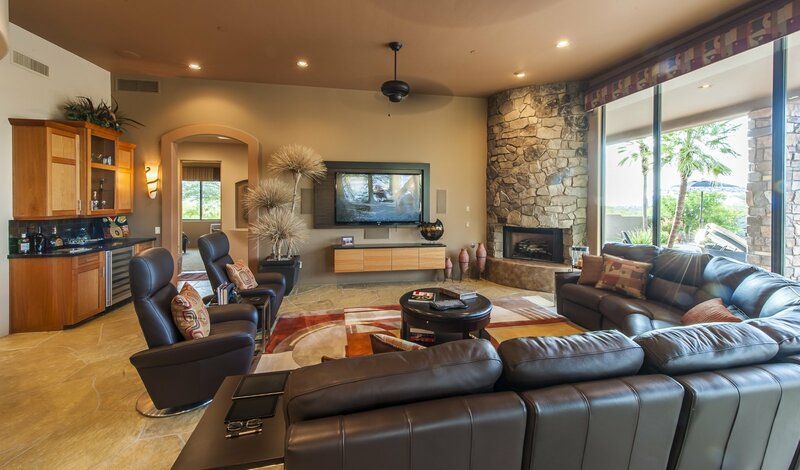 Additionally, the home automation, media center and security system can all be controlled remotely by a cell phone or computer!